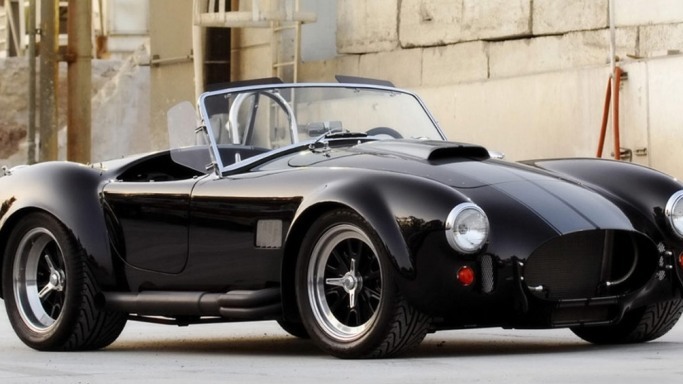 The 1966 edition Shelby Cobra 427 Super Snake made a history of sorts when it was auctioned for a whopping $5.5 million in the year 2007 at the Barrett-Jackson sponsored Car Collector Auction. 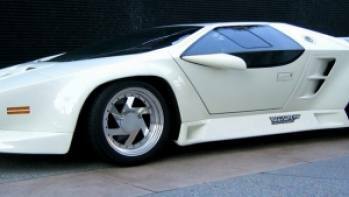 The 800 hp sports car was one of just two produced ever, one gifted to Hollywood celebrity Bill Cosby and the other was used for personal uses by acclaimed racer and performance-car designer Carroll Shelby himself. 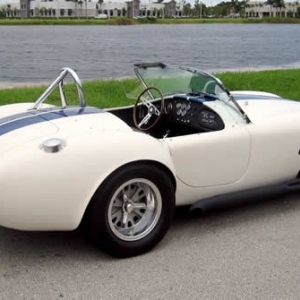 Ron Pratt of Chandler, Arizona was the successful bidder from among a bevy of car collectors who bid millions for this rare muscle car, in addition to bidding for other vintage sports cars, and vehicles. 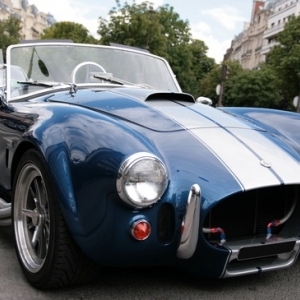 The maverick designer Shelby himself wanted the car to be the fastest, meanest car on the road and forty years later, it is still capable of kicking the tail of just about any other super car in the world. 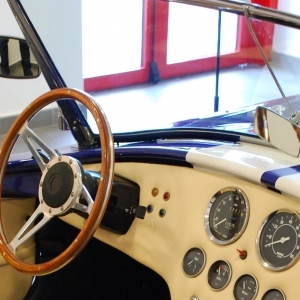 The interiors of the Cobra AC 427 are aesthetically designed too with excellent fitting and quality upholstering. 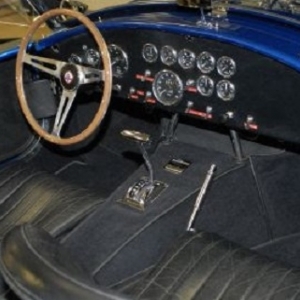 The instrument panel appears as good as new, and the steering wheel has been restored as well. One may find few cracks visible on the centrally placed switches of the steering wheel but that won’t take any sheen away from the car. 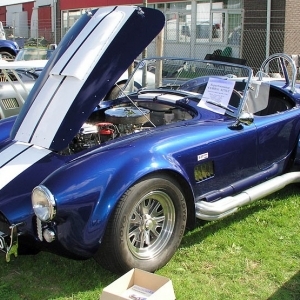 All the cobras are fitted with aircraft like competition safety belts as well as handy power cut switches in addition to having new spun aluminum mirrors. 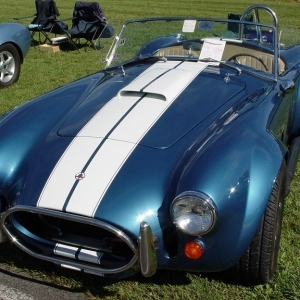 The brightly polished headers have been customized elegantly and even the inner fenders and firewalls have been polished to a sparkling finish. 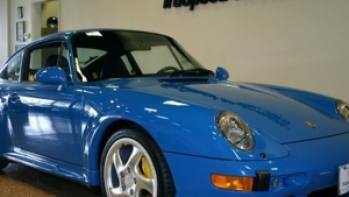 The trunk is equally glazy, being fully polished throughout, and looks spotlessly beautiful. 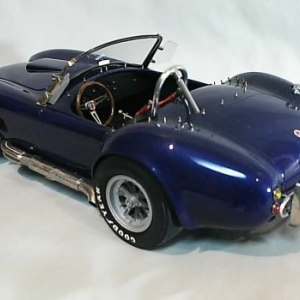 The bodies of the Cobra 427 were built by the Ace factory in the United Kingdom since Shelby personally approached Ace U.K. to build his new super sports car on their chassis. 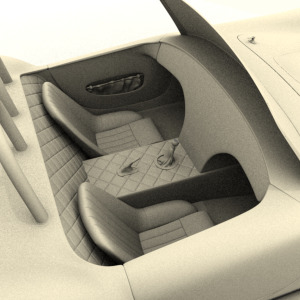 Initial impressions of the car in bare aluminum were extremely favorable. 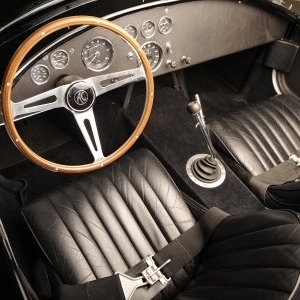 Subsequent to its first competitive outings, the imperfections complained were gradually ironed out, and Cobra 427 proved to be a robust, quick and extremely proficient car. 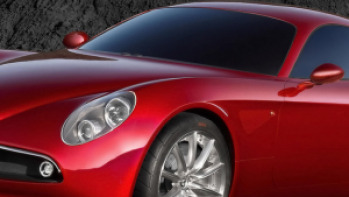 The level of excellence of the craftsmanship visible in molding the car’s exteriors is overall outstanding with excellent paint job and meticulous chrome detailing. 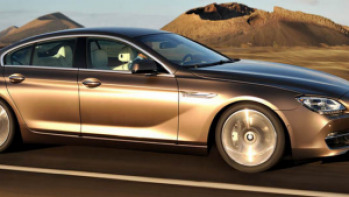 The chrome glasses, lights and wheels along with the gaps and fit of the bodywork are all testimony to the excellence in craftsmanship mentioned above.